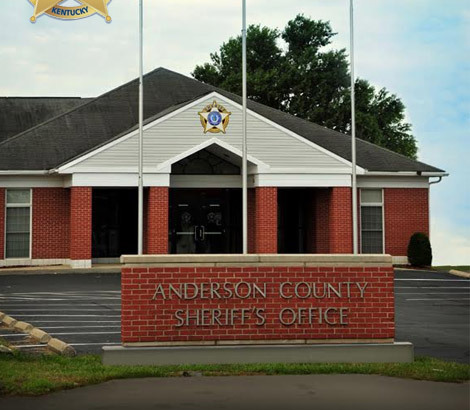 The Anderson County Sheriff’s Office will give the public the opportunity to prevent pill abuse and theft by ridding their homes of potentially dangerous expired, unused, and unwanted prescription drugs. Bring your medications for disposal to the Anderson County Sheriff’s Office located at 208 South Main Street, from 7am-5pm Monday – Friday. The service is free and anonymous, no questions asked. This initiative addresses a vital public safety and public health issue. Medicines that languish in home cabinets are highly susceptible to diversion, misuse, and abuse. Rates of prescription drug abuse in the U.S. are alarmingly high, as are the number of accidental poisonings and overdoses due to these drugs. Studies show that a majority of abused prescription drugs are obtained from family and friends, including from the home medicine cabinet. In addition, citizens are now advised that their usual methods for disposing of unused medicines—flushing them down the toilet or throwing them in the trash—both pose potential safety and health hazards.